Our Oregon Black Truffle Training Solution is hand crafted in small batches using only this species, Leucangium carthusianum. 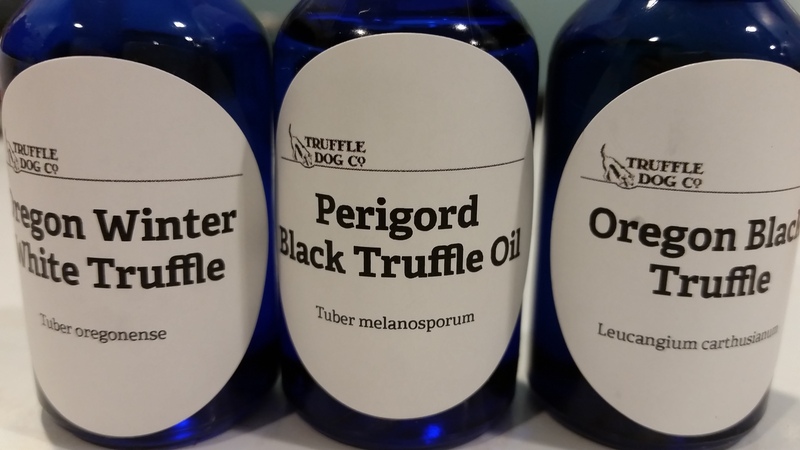 All truffles used in creation of this training oil are dog-found and originate from Washington & Oregon. While culinary grade, these solutions are designed for training purposes, and as such you may not notice much perceivable aroma. Our Oregon Black Truffle Training Solution is considered a single variety solution, and should be used accordingly in your training program in addition to other scent sources. 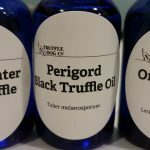 The Oregon Black Truffle Solution comes in a 18 mL dropper bottle which makes transfer to scent articles easy. Only one or 2 drops are necessary. 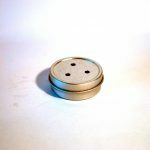 The training solution should be stored out of direct sunlight and extreme heat.